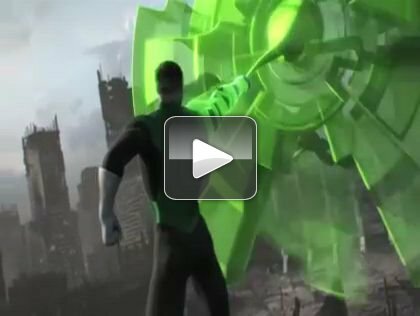 Sony Online Entertainment today released a director’s cut of the DC Universe Online (DCUO) "Who Do You Trust" cinematic trailer that explained the sudden influx of super heroes and super villains in the DC Comics universe. In this video, Jim Lee (comic book artist and DCUO creative director) and Tim Miller (Blur Studios director) discuss the creative process behind making the short film and provide more details from DC Comics’ Geoff Johns’ original script that established the back story of DC Universe Online. They also walk through the video to point out each iconic character, highlight hidden details in the environments and discuss the significance of each characters’ actions within the trailer.